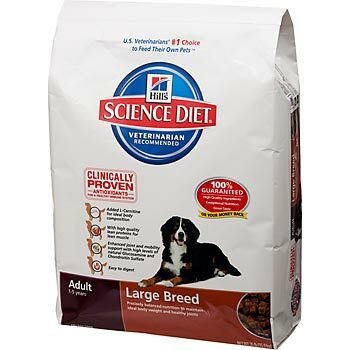 Breed and Size- specific Pet Foods- Truth or Gimmick? Foods for “Large breed”, “Small Breed”,specific breeds formulas– are they worth the bother and expense? Large Breed Adult and Senior formulas- Worth the money! Look for the foods that supplement their formulas with extra omega 3 fatty acids, namely “EPA”, or fish oils. These are a great idea! Omega 3 fatty acids derived from fish (not flax seed– dogs can’t metabolize the omega 3s in flax seed oil into a useful product for their dog bodies) are excellent anti-inflammatory and antioxidant supplements– terrific for larger dogs’ joints. Extra omega 3s Are WORTH Paying for. Another supplement being offered is Glucosamine and Chondroitin in Large breed dog foods. Unfortunately, glucosamine and chondroitin are poorly absorbed molecules, unless they are specially processed as in the premium brands (Dasuquin and Cosequin ™ for example). Providing this high quality glucosamine/ condroitin complex in a serving of dog food would be cost prohibitive for the company to make and even the most affluent dog owners to buy. So, there simply is not enough glucosamine and chondroitin in dog food to be effective. If you are paying extra for dog food for the Glucosamine/ Chondroitin supplement, STOP! It’s NOT Worth Paying for. Breed specific dog and cat foods- Worth considering! These formulas target specific health conerns of those breeds. 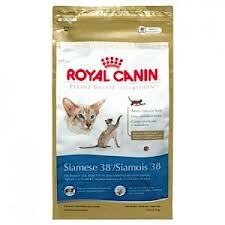 Royal Canin(tm) is probably the most notable manufacturer. Most of their rationale is scientifically based and very reasonable. For example, their Bulldog formula is designed in a special shape to make it easier for bulldogs to pick up because of their unique jaw structure. Supplemented fatty acids support their allergy and infection prone skin and arthritits-prone joints. The formula is even specially designed to reduce flatulence! Who hasn’t been run out of a room by dog toots?! Breed specific cat foods are also available: Siamese food has high protein content to help maintain their preferred lean body condition and added prebiotics to assist their notoriously sensitive digestive systems. Persian food has prebiotics for their sensitive GI tracts, hairball remedy to help with that 231 miles of fur, and specially shaped kibble to encourage chewing since these cats are prone to dental disease. For pets with health concerns common to their breeds, these foods are WORTH the money for otherwise healthy adults! Large Breed puppy formula is a MUST for large breed puppies. Continue with Large Breed formula for appropriate life stages, barring medical reasons to change. 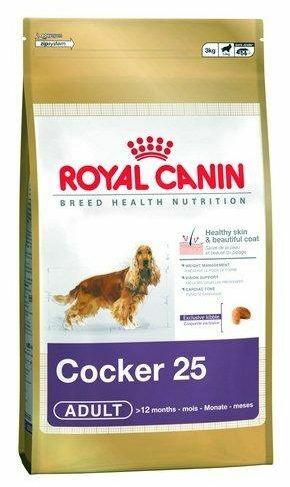 Small breed foods, with the exception of Royal Canin brand foods are largely not helpful to your dogs dental health. There is no need to buy special here. Make your small breed dog chew his food! Breed specific foods, at least from the Royal Canin line, are based on solid scientific and nutritional research to proactively protect those breeds from diseases common to the breed. If you prefer prevention of disease over treatment, these can be a very nice diet option! 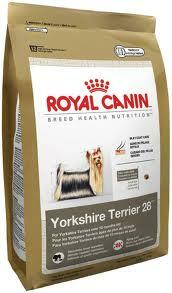 List of Royal Canin Breed Specific Dog Diets – there might one just for your dog! Find the Product that meets Your Cat’s Needs!